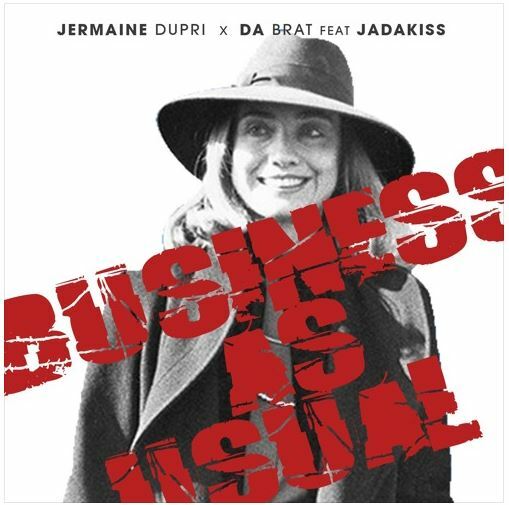 It's still Business As Usual for Jermaine Dupri and So So Brat. The duo snag a guest verse from Jadakiss on their upcoming LP's title track. The track is a bit underwhelming. Stream below.